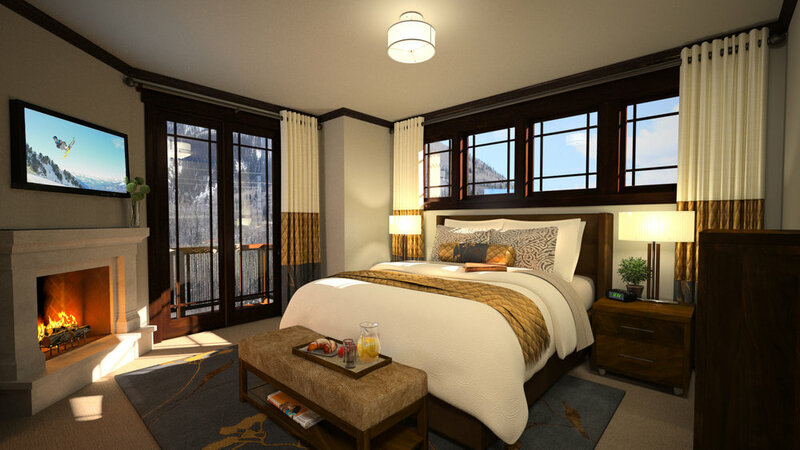 3DPLANVIEW CREATES 3D RENDERINGS. CLEARLY “SEE” YOUR ENTIRE HOME, EVEN BEFORE CONSTRUCTION BEGINS! 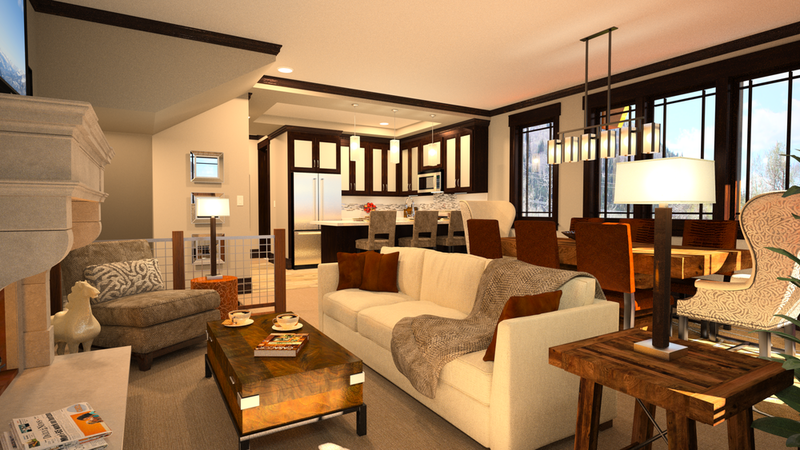 3D IMAGES HELP UNDERSTAND YOUR BLUEPRINT, REFINE YOUR DREAM HOME’S DESIGN, OR MARKET YOUR PROPERTY. SEE your dream home, even before construction begins! Blueprints don't tell the whole story. Floor plans and elevations contain incredible detail, but they're not made to convey the experience of being there. Find out what your plan really looks like with natural looking pictures and walkthroughs. Discover everything about your plan that most people cannnot "see" in blueprints. Make plan changes without having to tear down real walls. Don't wait until construction to find out that your kitchen feels a little too small. Get a sense of space while your design is easily changed. Avoid dreaded "change orders" during construction and save time and money. SEE your designs come to life in 3D! Attract attention to your project before even breaking ground. Engage potential customers before construction is underway. Pre-sell units without physically staging an expensive model home. Drive sales with the power of a virtual 3D tour. 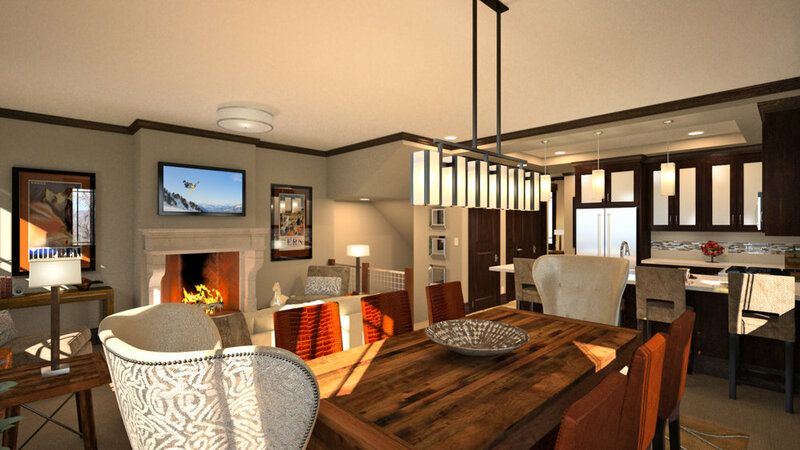 Developer used these 3D renderings to pre-sell their condo project. 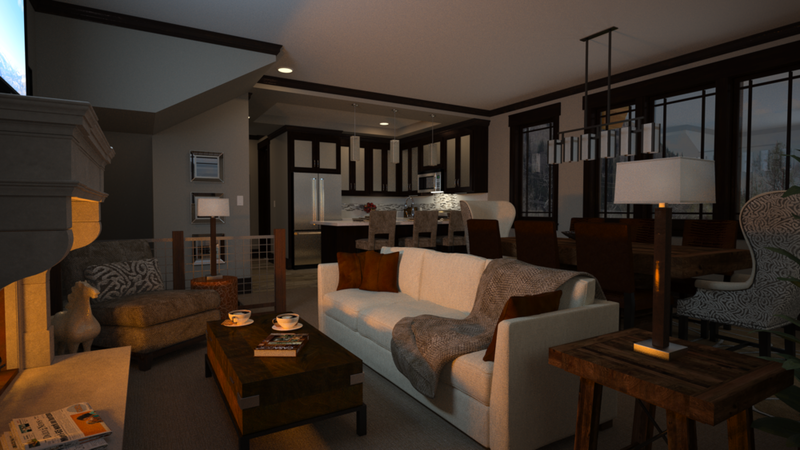 3D rendering of Park Cities town home. Want to impress? Need a project greenlit? Want to build support for your project? Seeing is believing. Show them your vision of what could be.